Charlotte Mecklenburg Library has partnered with The Confucius Institute at UNC-Charlotte to bring a Chinese cultural experience to you. University City Regional Library | May 22 @ 6 p.m. and May 23 @ 2 p.m. 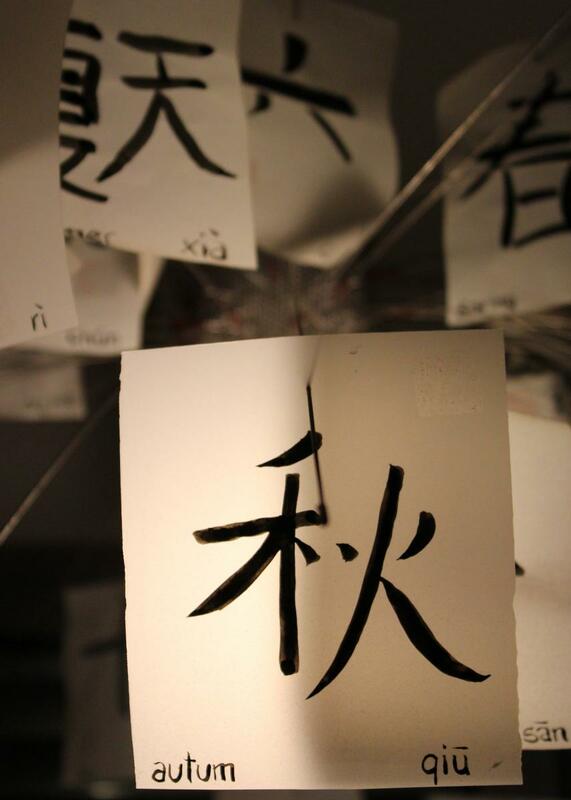 Learn about the historical evolution of Chinese characters – from oracle script to modern Chinese, and gain an appreciation for the charm of Chinese calligraphy through the eight principles of Yong (永). Participants ages 6 and up will learn the basic strokes of Chinese characters with hands-on water brush calligraphy. No prior knowledge of Chinese is required. University City Regional Library | May 31 @ 6 p.m. and June 21 @ 2 p.m. Experience authentic Chinese culture with children’s picture books read by native Chinese speakers. Participants in grades K-5 will also receive accompanying bilingual handouts. This reading club features interactive storytelling, questions and answers and paper cutting. Mandarin immersion students can also get a worksheet to complete at home. ImaginOn: The Joe & Joan Martin Center | Opening Night: May 15 @ 6 p.m. Families are cordially invited to encounter Chinese culture, experience thematic interactive activities and enrich literacy development through a global perspective. The collection includes more than 100 authentic picture books published in China, many award winning volumes, which have been compiled by the Confucius Institute Headquarters in China to travel around the world at select Confucius Institute locations. 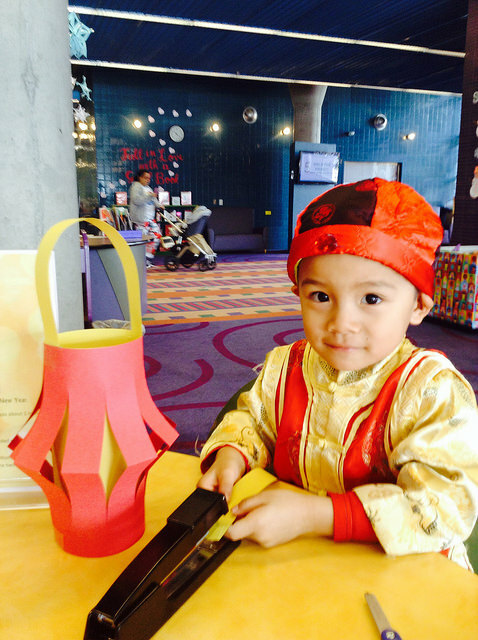 Children will enjoy a variety of arts and crafts stations, while adults can experience a lively panel discussion of writing and publishing children’s picture books from a U.S. and Chinese perspective. The collection will be on display at ImaginOn May 15 through June 1.